I, like most dads, am pretty handy. If you need something fixed, tightened, built, or put together, I am your guy. I can get kids, even itty bitty babies, changed and dressed with ease. There is just one thing that I could never get a handle on, and that’s swaddling! Each and every time I tried it, the blanket would just end up looking like a pile. And the baby, who should have been snug and secure, was uncomfortable and wiggly. I badly needed to find some swaddle alternatives. Which is exactly what I did! I did some research and tried out a couple of different systems till I found the one that worked for me. So, if you are swaddle challenged like me, this article will be for you! 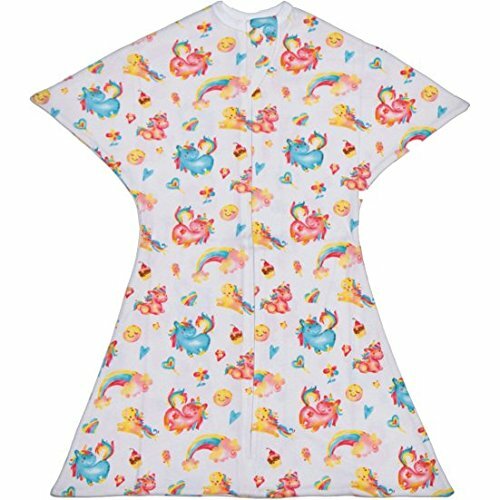 I’ll show you a couple of different styles that you can try out to find the right swaddle for your little one. There are tons of reasons to swaddle your baby when they are younger. First off, they can’t have any sort of blankets in with them at all when they sleep. It simply isn’t safe. Of course, without blankets or pillows, they are bound to be cold, which is where the swaddle comes in. It offers them a nice warm layer to keep out the chill to help them sleep comfortably. 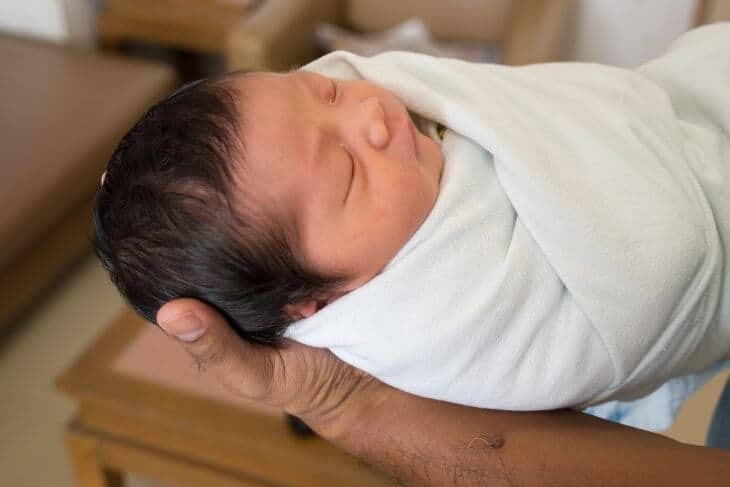 A swaddle also helps a baby, especially a newborn, to feel safe and secure. I mean, they just went from being in a soft, warm, and tight space in their mommas to a hard, cold, and open area in the real world. They need some time to adjust, and a swaddle helps with that immensely. Finally, it keeps them from waking themselves up. My first son had what we called his “naughty arm.” Whenever we would try to put him down for a nap or at night without a swaddle, his right arm would start to move around as if it had a mind of its own. Needless to say, it would eventually bop him on the nose, which of course would wake him up! A swaddle prevents this unfortunate situation from ever occurring since it corrals your baby’s limbs so that they can sleep soundly. Obviously, any type of swaddle alternative has to be secure. That is, after all, the reason that we aren’t just using a regular old blanket, now isn’t it? 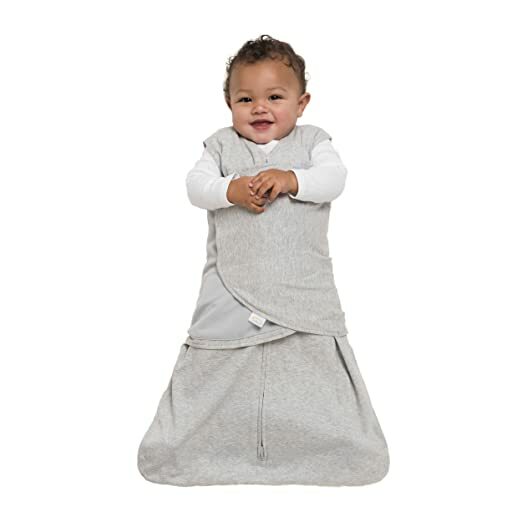 Most swaddle alternatives will have some kind of Velcro system that you push together to secure your child. Some others might have zippers, though these are usually for older babies or those that are ready to transition away from swaddles. You should also pay extra close attention to the sizing of the swaddle for your kid. If you get one that is too big, it won’t really hold them as tightly as they like, which is a problem for two reasons. If a swaddle is too big, there will be too much fabric, which could be a choking hazard. Aside from that, an oversized swaddle won’t make your child feel safe and secure enough for them to sleep soundly. Finally, any swaddle alternative should be as simple and straightforward as possible. You don’t want to move away from the struggle that is a blanket swaddle to an alternative that is just as hard! The whole idea here is to make your life as simple as possible, which means getting a swaddle system that is quick, easy, and straightforward. One of the first alternatives to a blanket style swaddles that I tried out turned out to be one of my favorites. The Halo SleepSack is super simple to use. You put your kid in like a onesie, zip them up and then fold over the two large panels on the sides till they are snug and secure. They come in a variety of sizes and colors, and you’ll want to get a couple of them. Why? Well, after a lot of use the Velcro starts to let go a bit too easily, and the fabric will stretch, but this is a nice and easy system to try out. Another great option out there is this one from Love to Dream. It can’t get any easier than this! All you do is zip up the kid, and you’re good to go! When they get a bit bigger, you also have the option to let their arms out so that they can get used to the idea of having a bit more freedom. That way, the transition to a swaddle-less bedtime is a bit easier. Speaking of transitions to sleeping without a swaddle, the Zipadee-Zip is an awesome swaddle alternative that gives your baby some freedom to wiggle about, but also keeps their limbs in check. My youngest is wearing it right now, and they love it! I hope that I have helped to relieve some of the tension you might’ve been feeling from not being able to swaddle your little ones properly. With the proper swaddle alternatives, you, and your baby can get a great night’s rest! If you have any questions, comments, or suggestions, please let me know about it in the comments section below. Now good night!